We are fast growing IT services company based in Hyderabad, India. 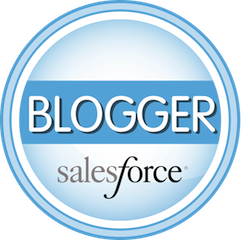 We are a five-star rated partner on the AppExchange with certified salesforce.com professionals on staff. Our practice includes Salesforce.com implementation, development and maintenance services. Our core competencies are in the areas of Application Development and Maintenance on .Net, native and web Mobile Applications, Cloud Computing and Salesforce.com CRM Services. 4.Salesforce API integration using REST, SOAP will be added advantage. 9.Must be able to communicate with the client to handle the day-to-day activities.